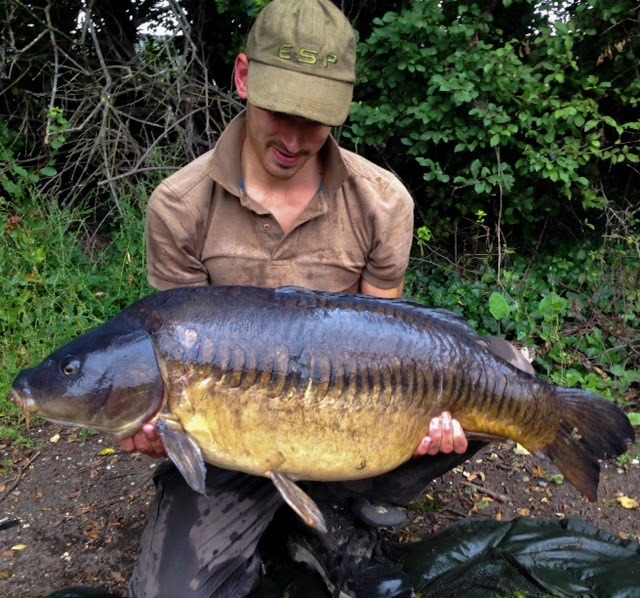 32lb Linear from the Colne Valley. 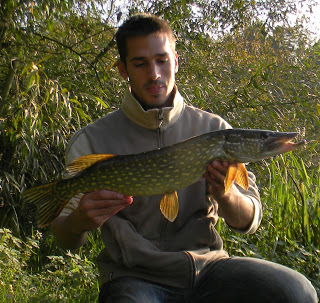 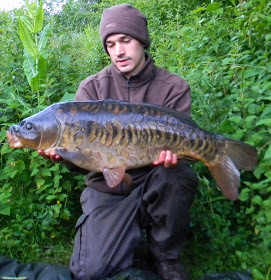 This fished is called the Cut Tail Linear and is an old original. 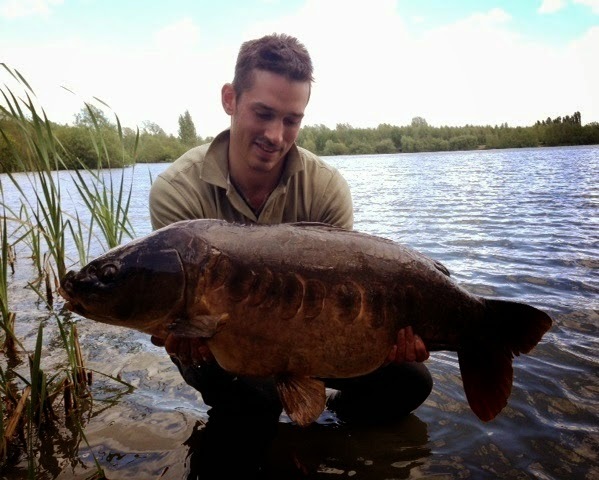 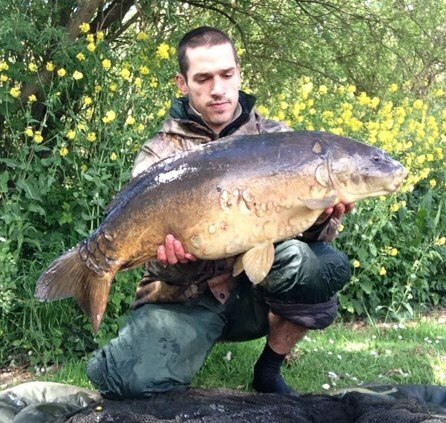 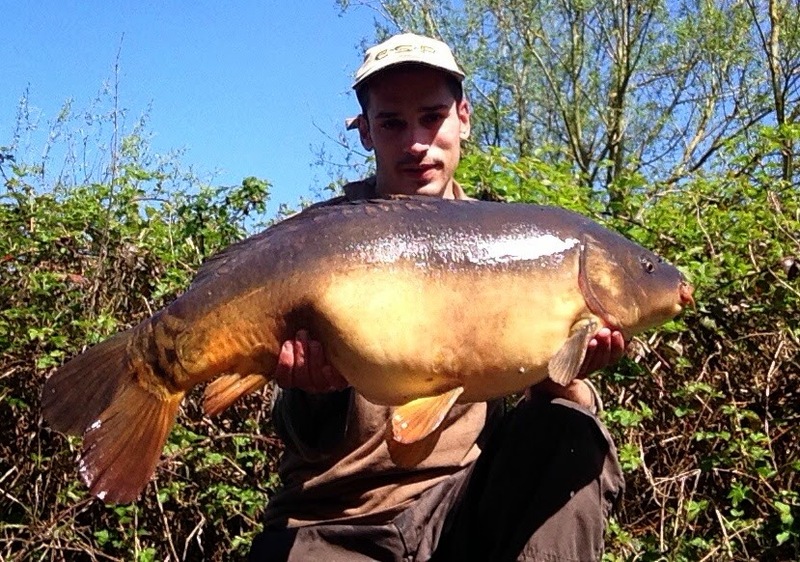 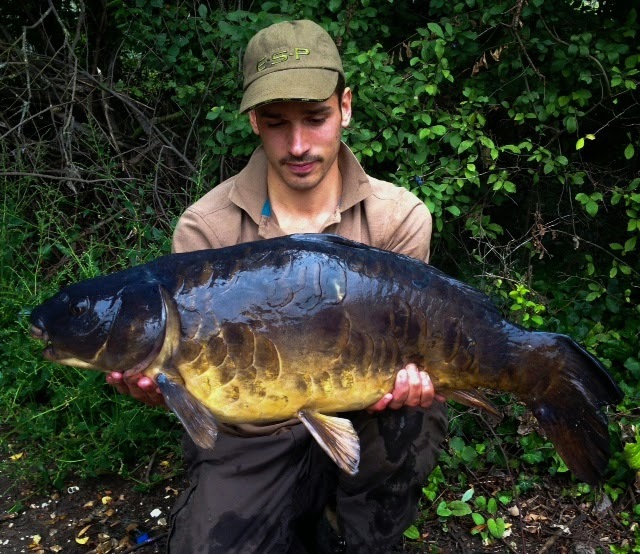 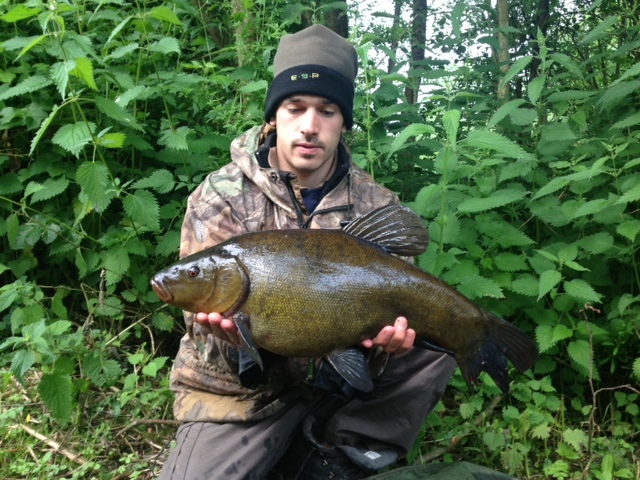 A 25lb 12oz mirror from Thorney Weir in West Drayton. 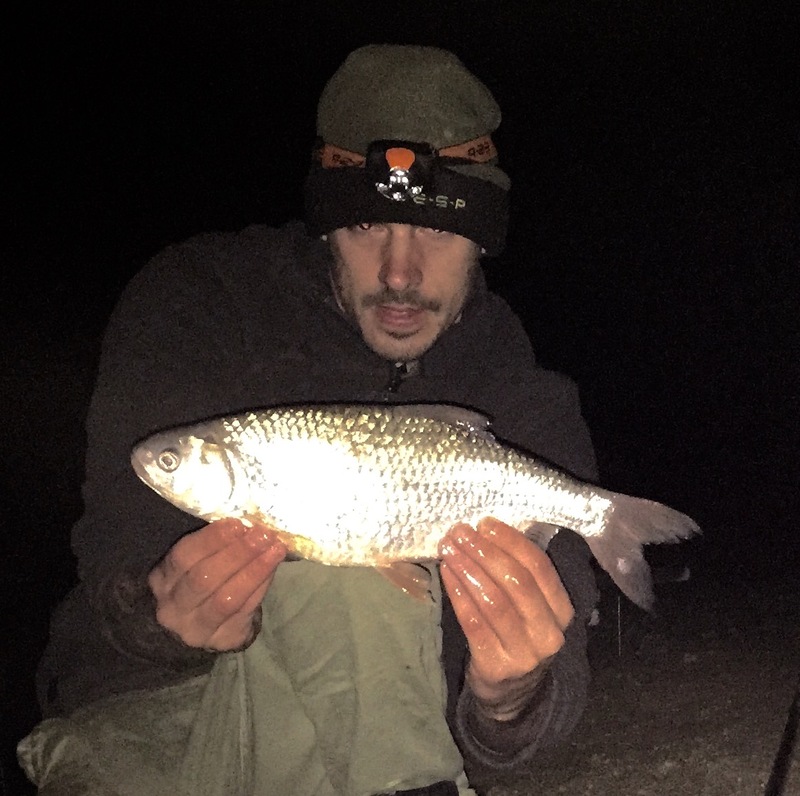 My first fish from the small pit. 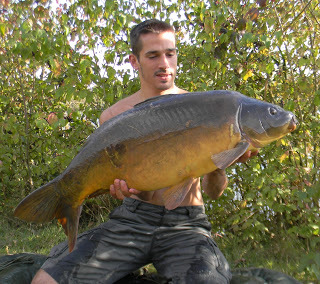 A wood carved 20lb fully scaled mirror. 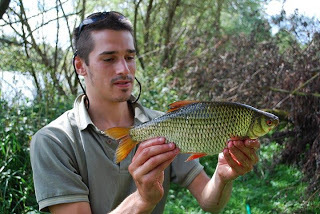 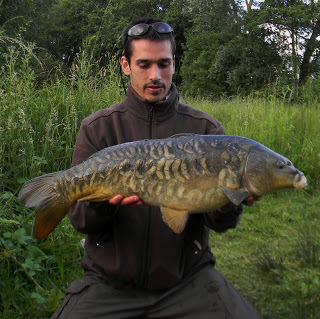 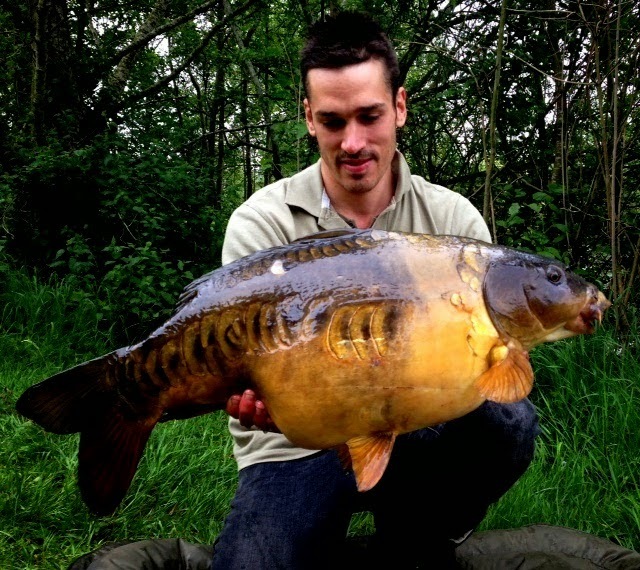 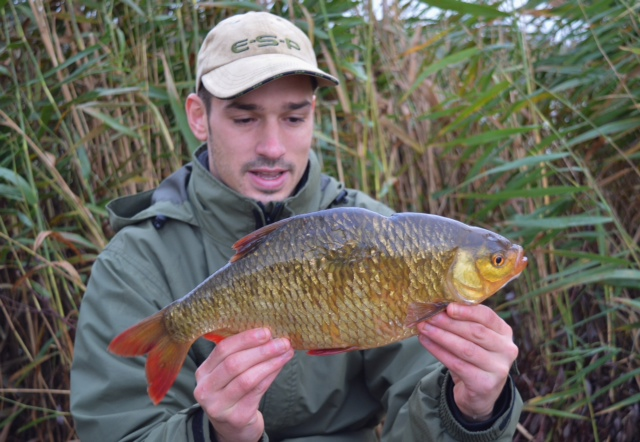 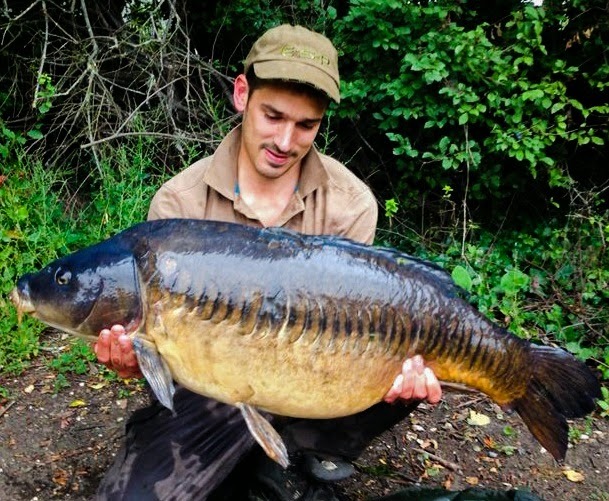 The greatest looking carp I have ever seen. 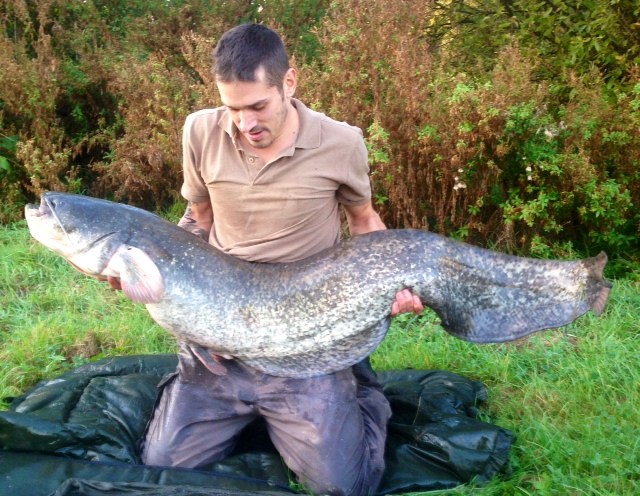 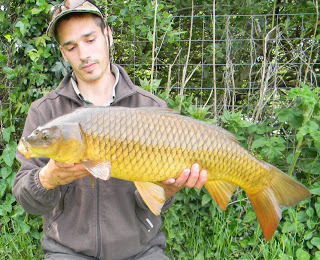 One of only 28 fish in 5 acres!!! 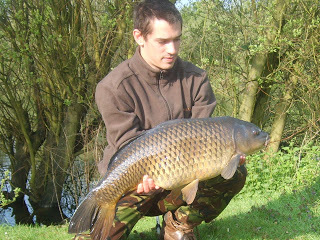 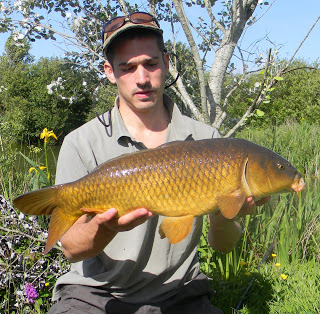 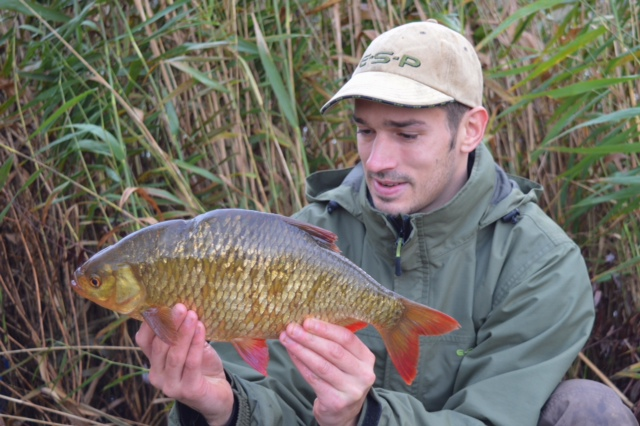 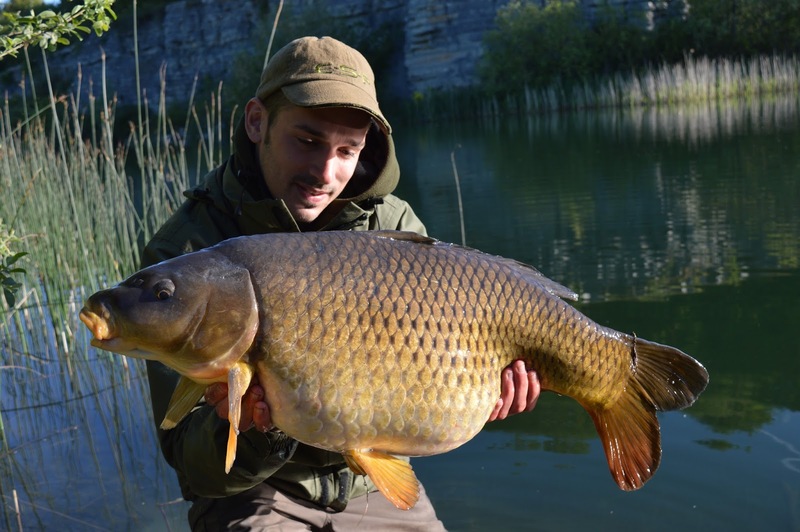 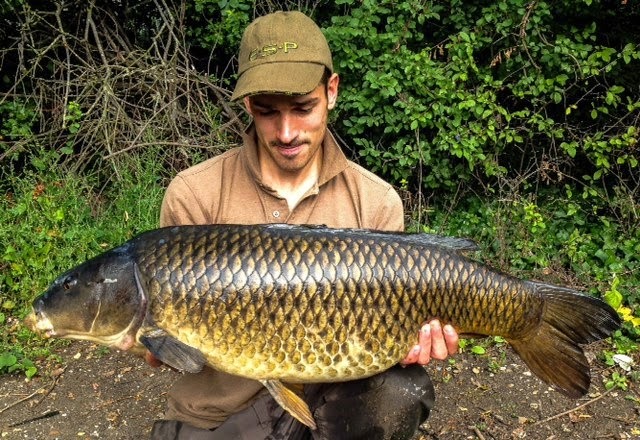 24lb common carp from Twynersh fishing complex pit four. 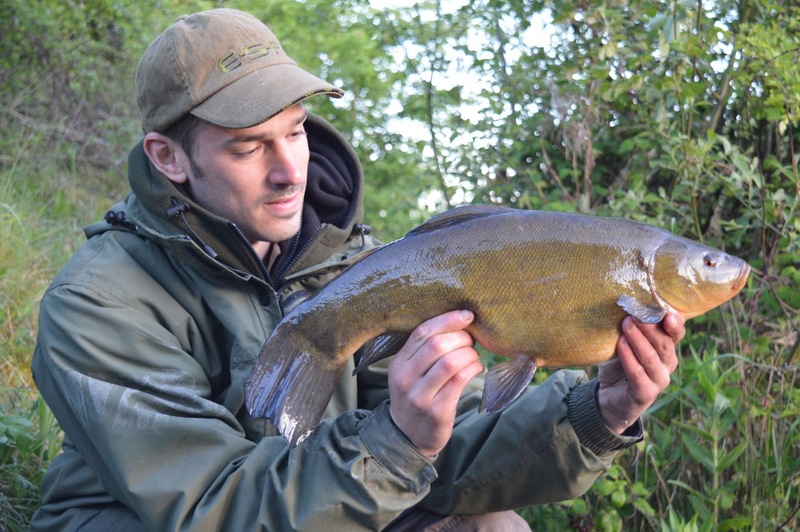 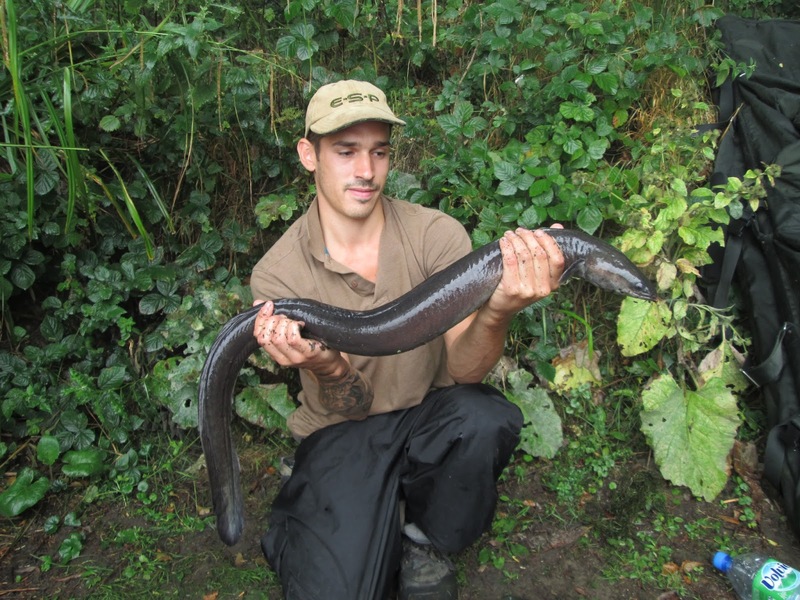 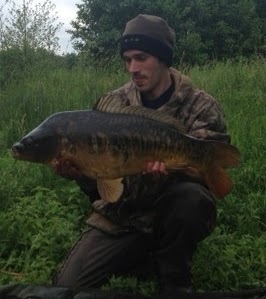 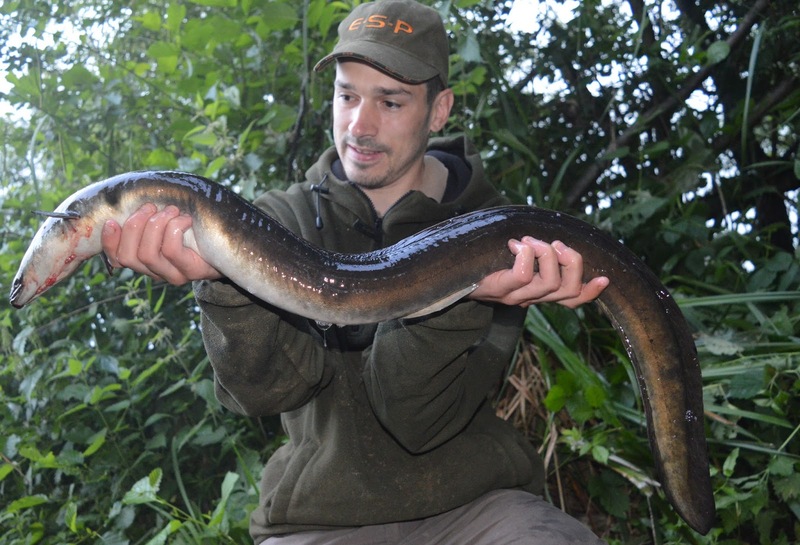 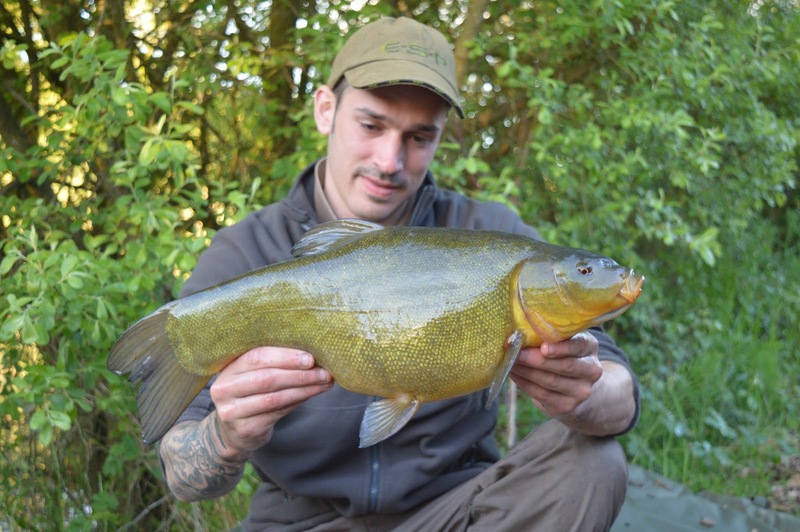 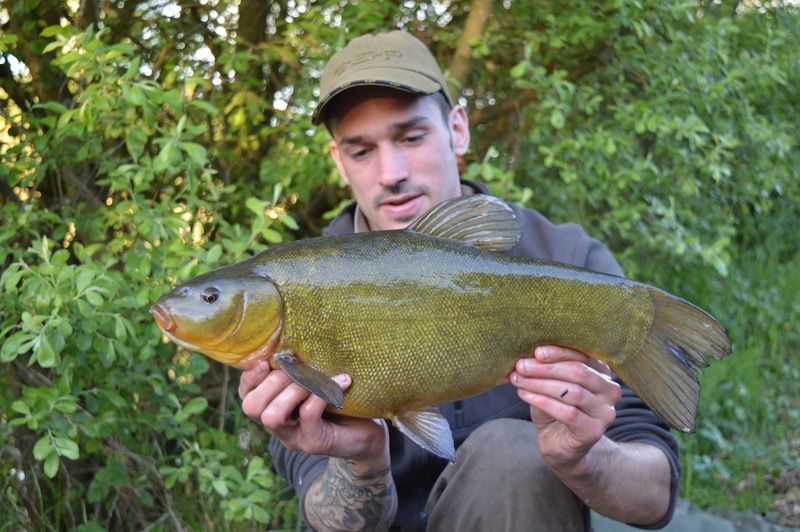 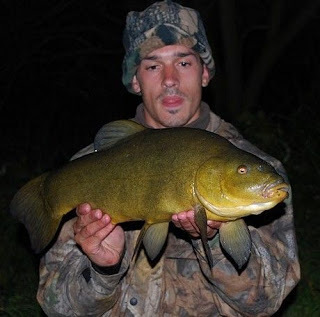 Another small pit mirror caught in 2013. 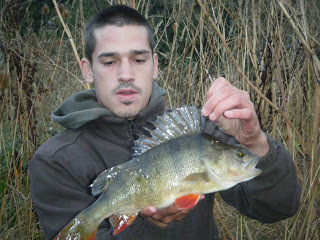 The only fish to show for five days of consecutive fishing. 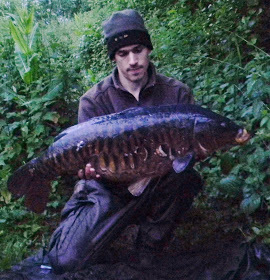 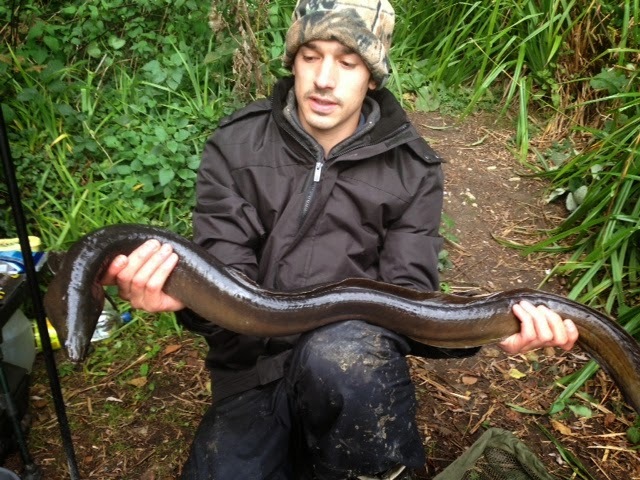 My greatest carping achievement. 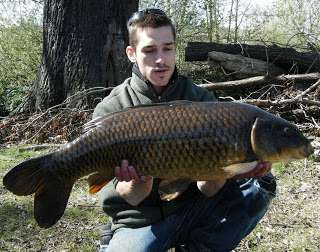 Top Pond Common from the notoriously hard Keston Ponds at 20lb on the money. 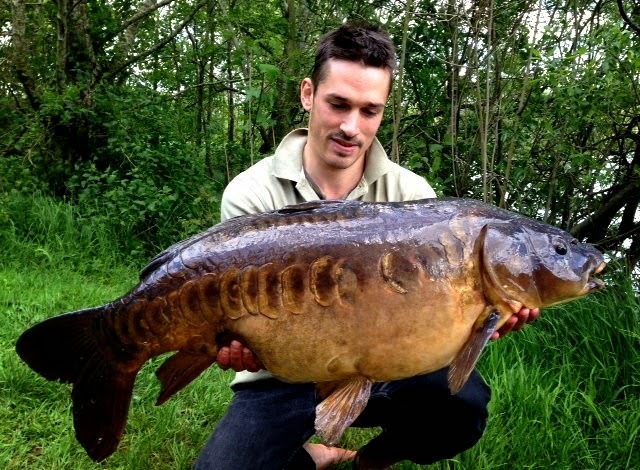 This fish is over 50 years old and is rarely landed. 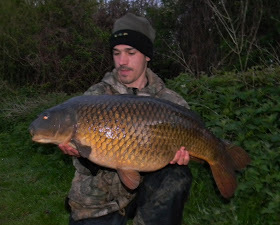 scraper 20lb common from another hard lake. 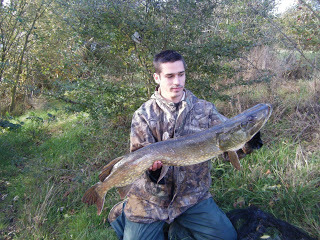 This fish is one of 20 in 24 acres. 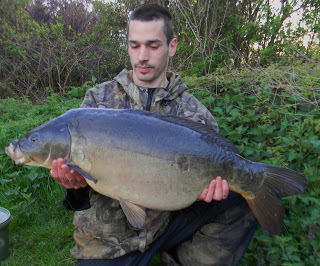 The venue was Chertsey on a Cemex ticket. 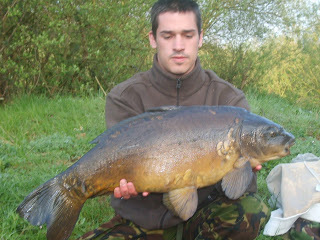 I fished the season there with Terry Hearn who later went on to catch the big mirror at 54lb!!!! 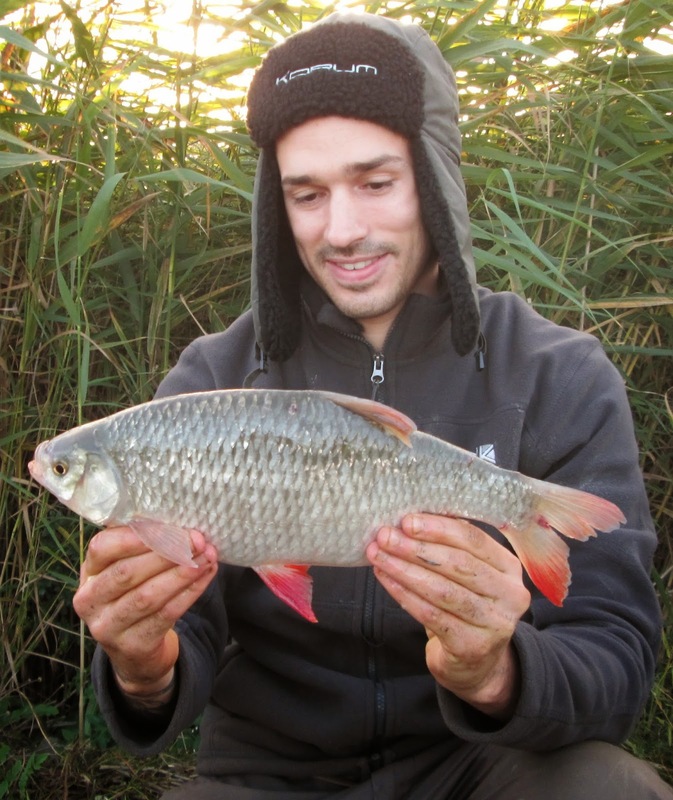 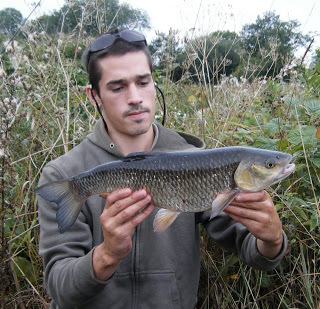 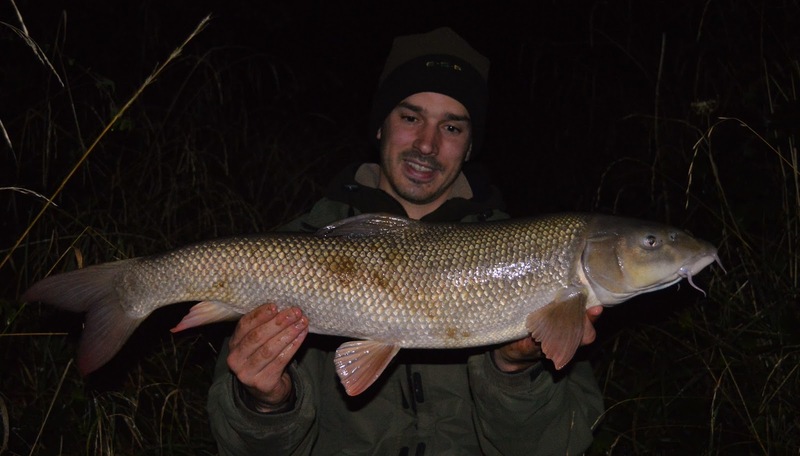 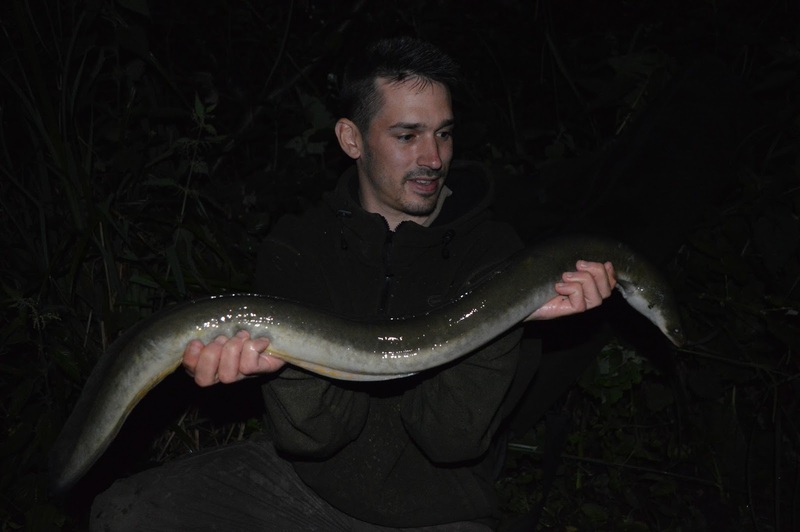 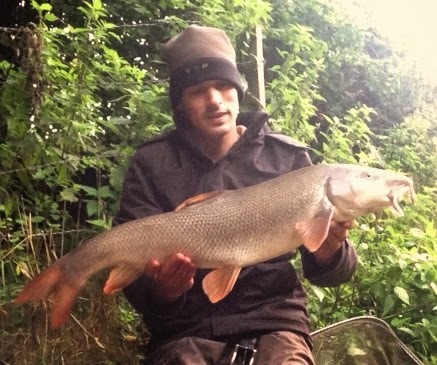 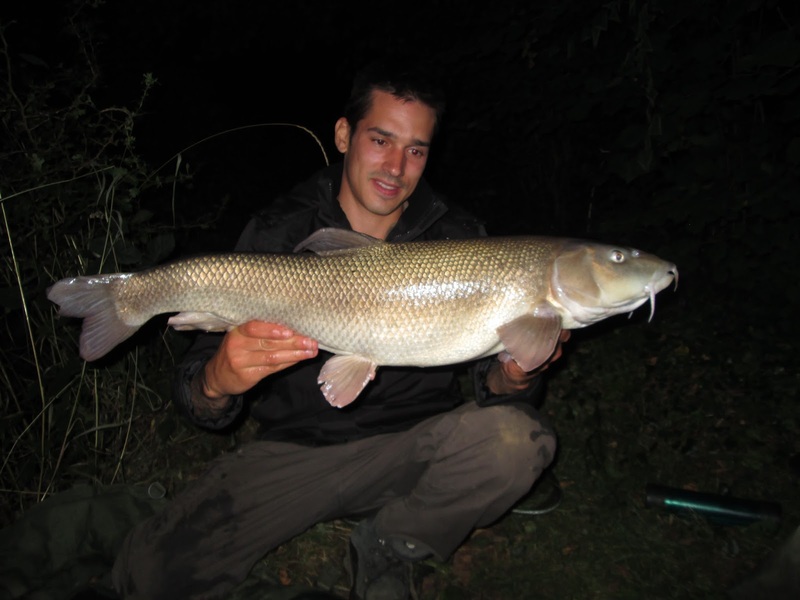 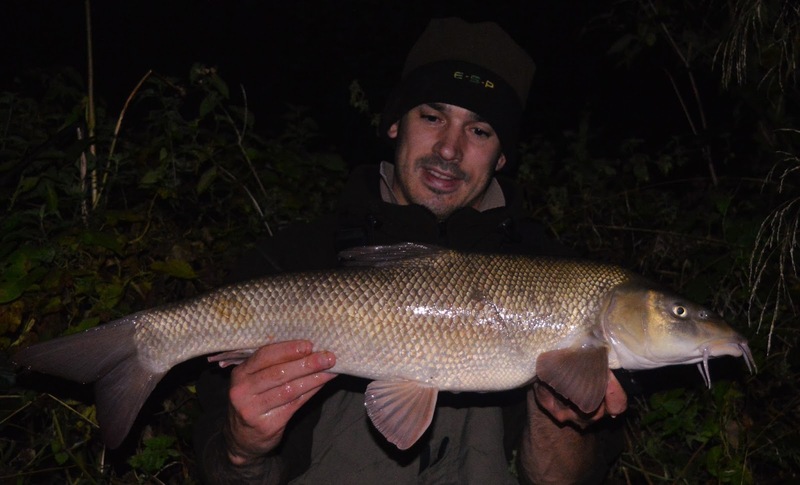 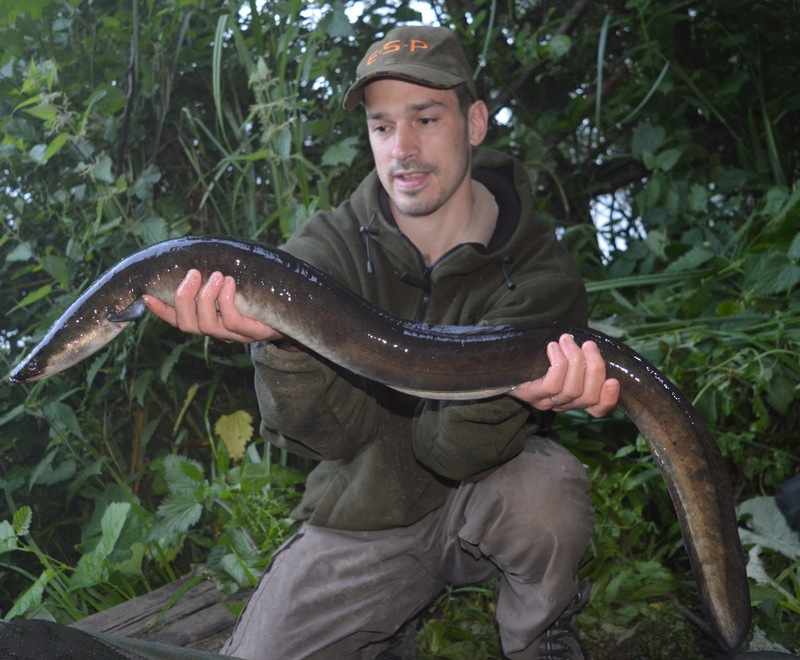 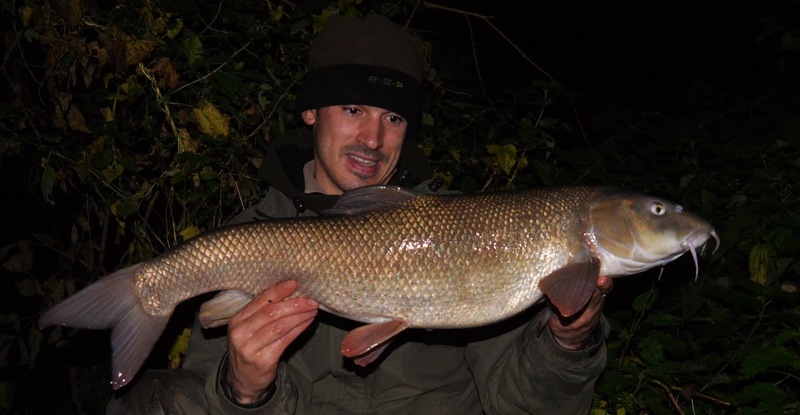 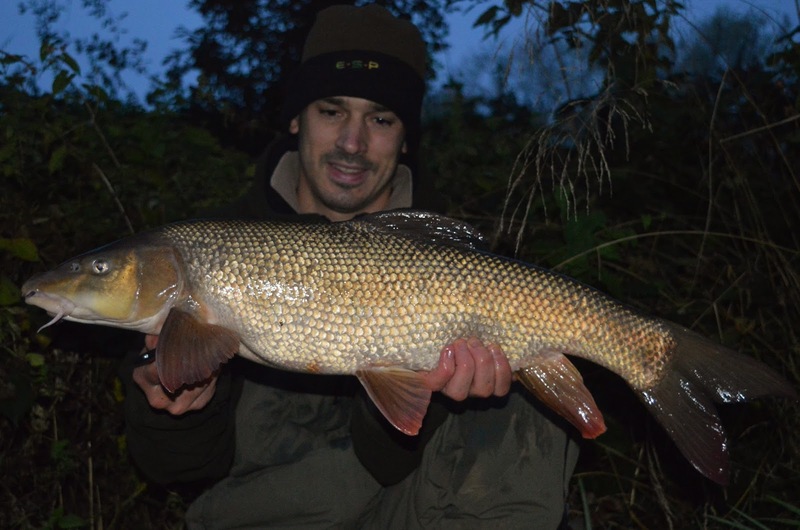 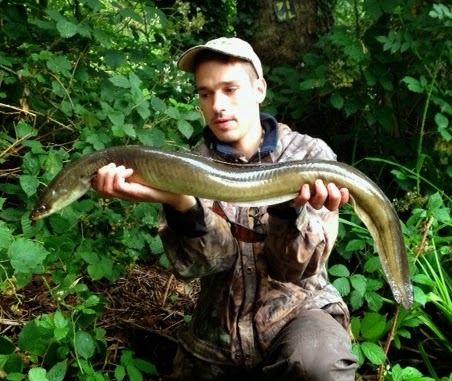 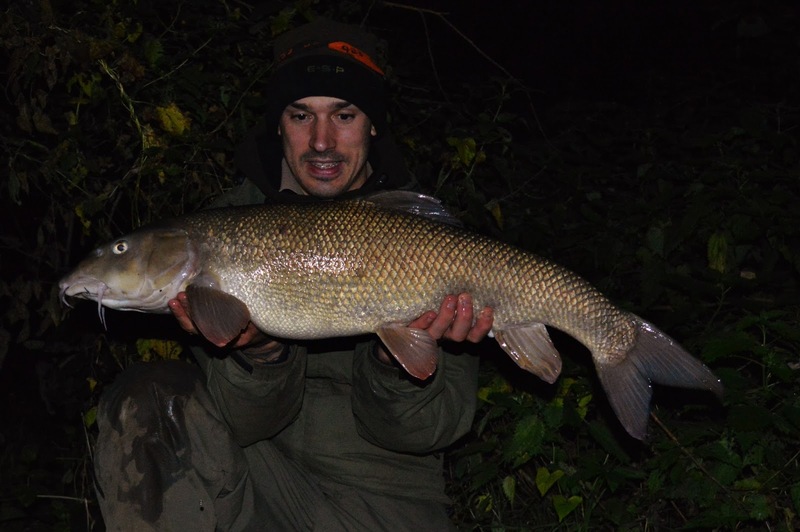 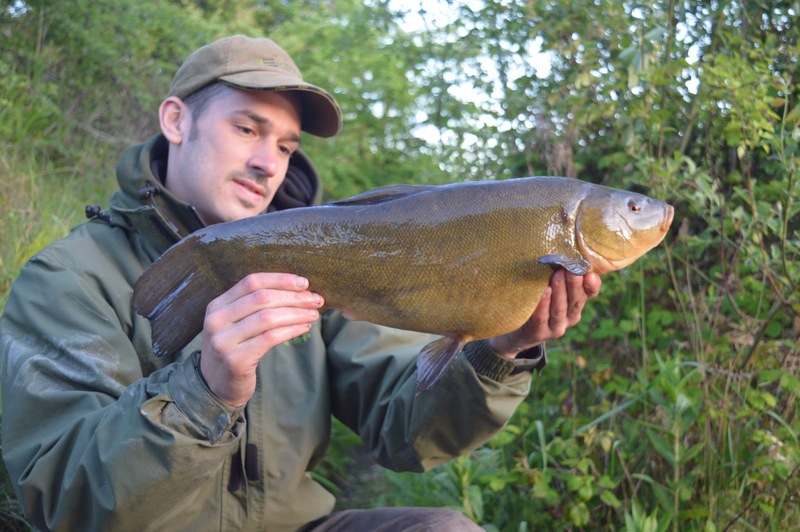 My first double figure Barbel caught from the upper stretches of the Medway in 2013. 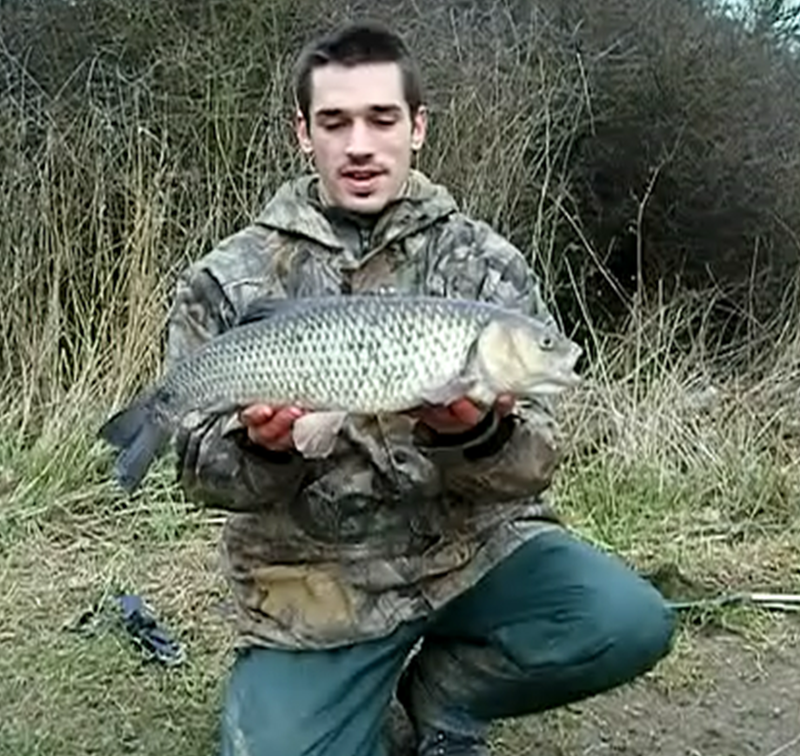 At 10lb 8oz I was elated. 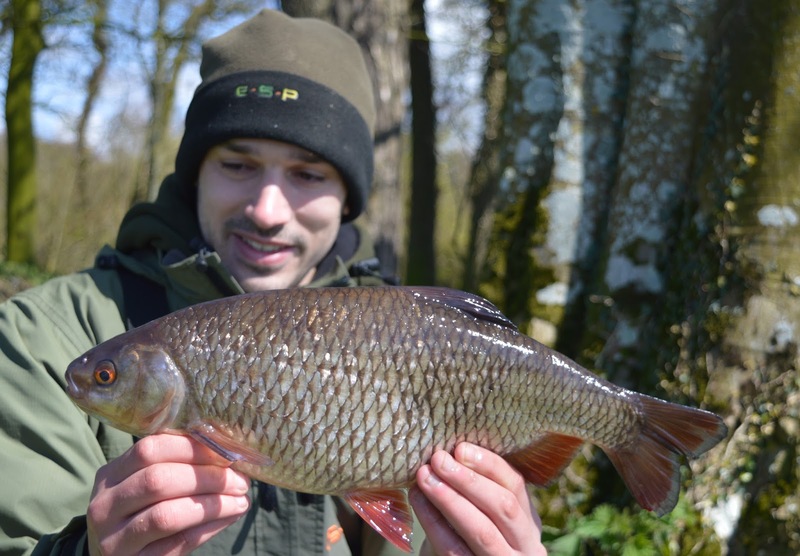 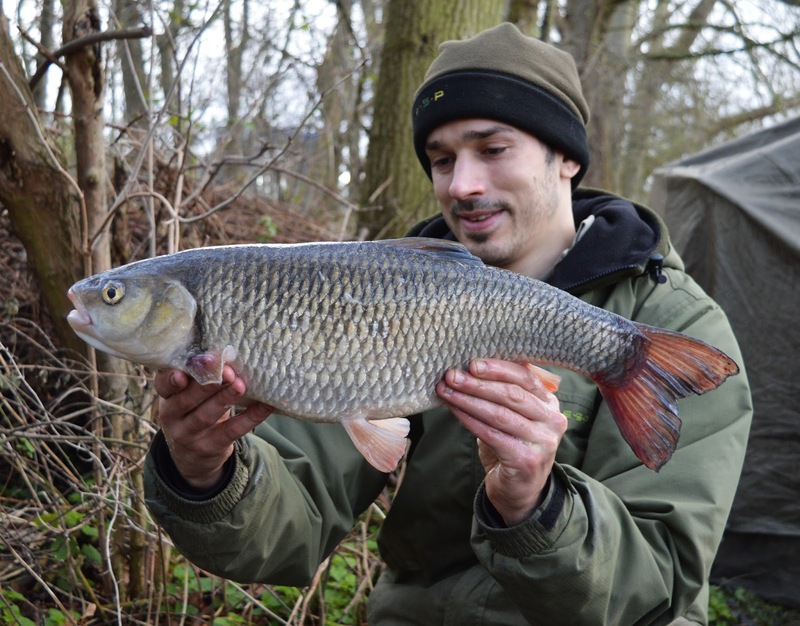 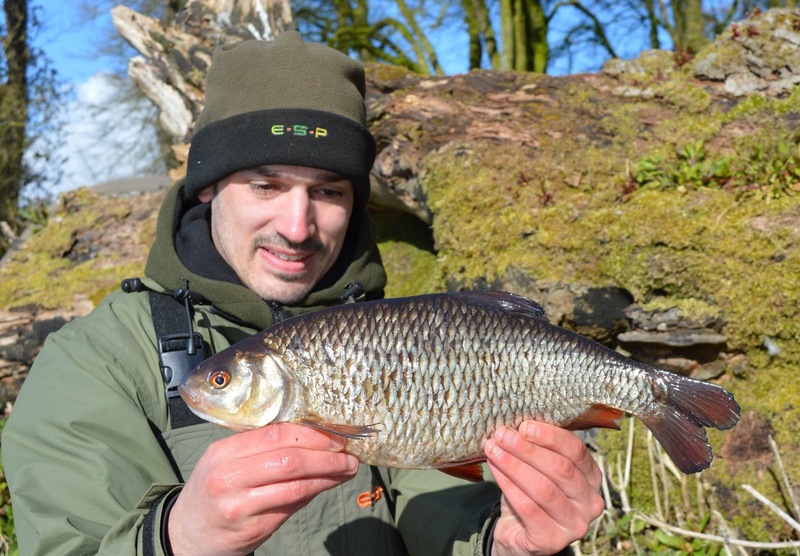 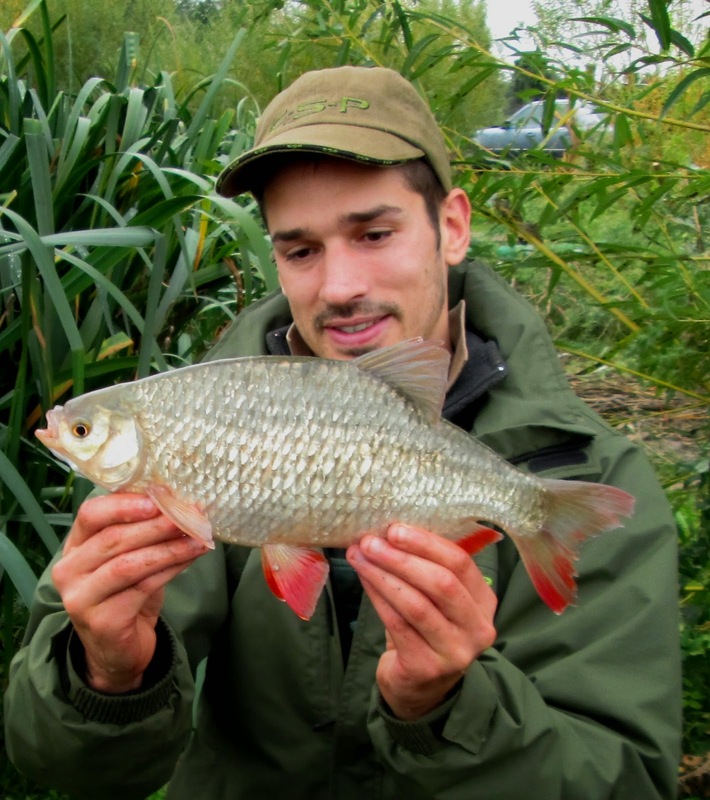 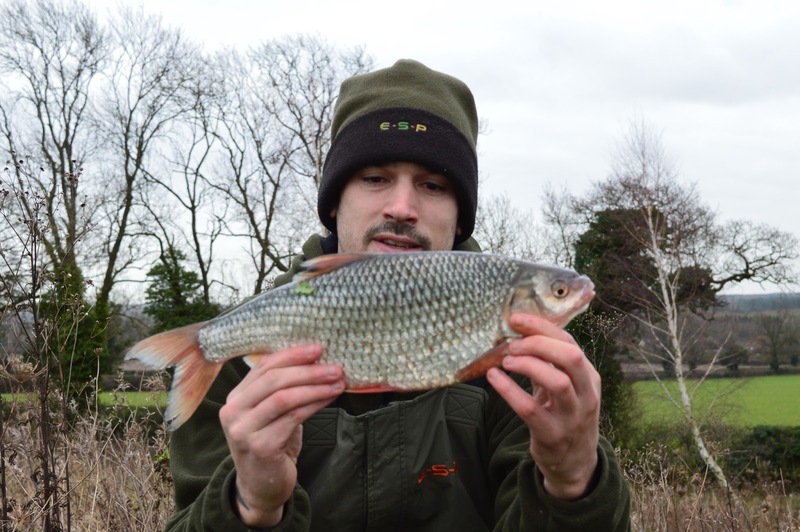 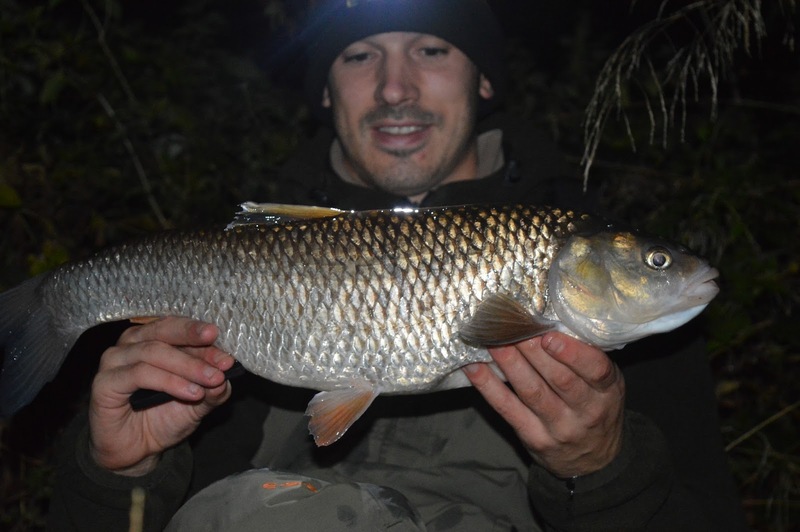 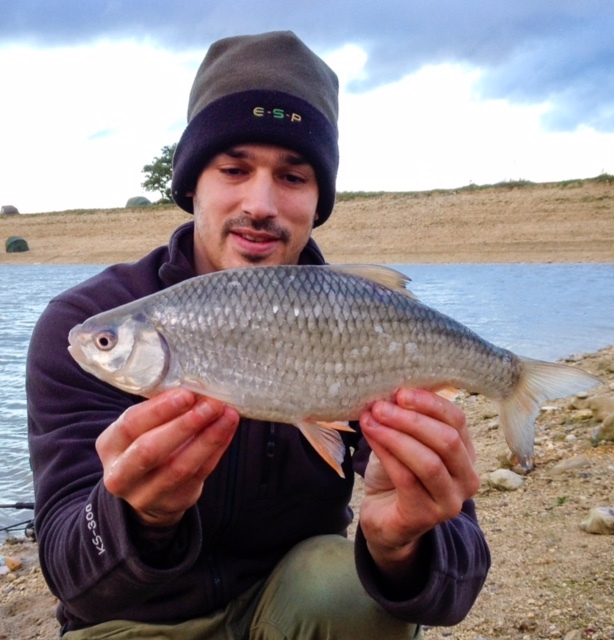 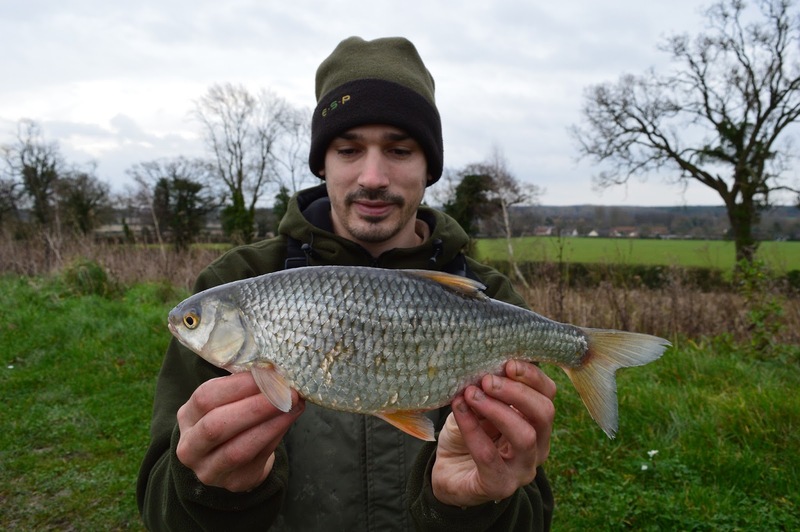 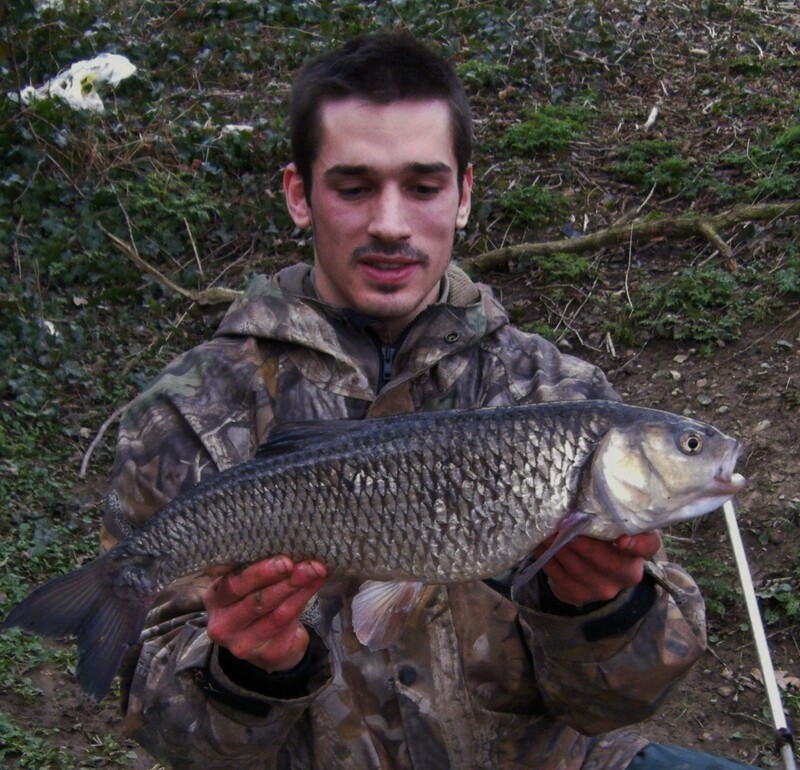 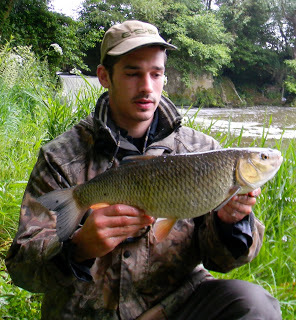 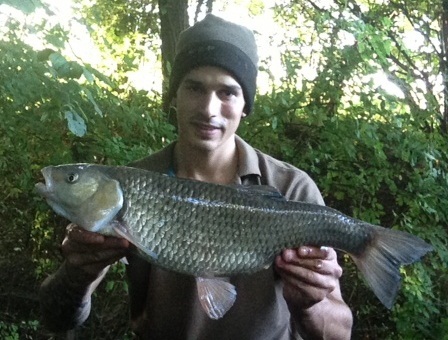 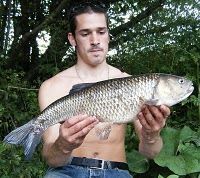 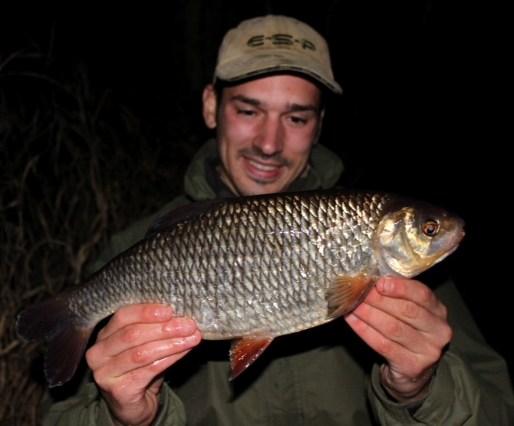 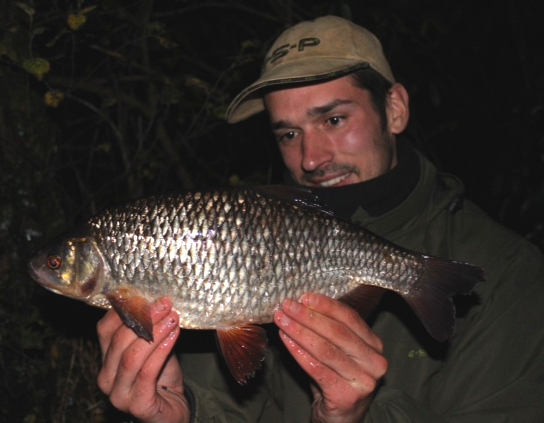 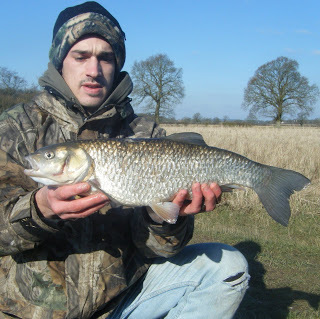 5lb 10oz Chub caught from the Medway using traditional methods that included using my faithful centerpin reel. 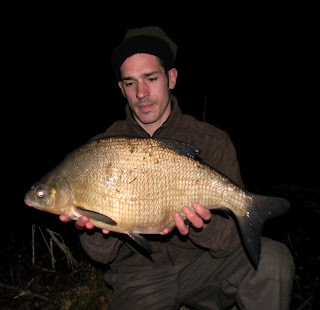 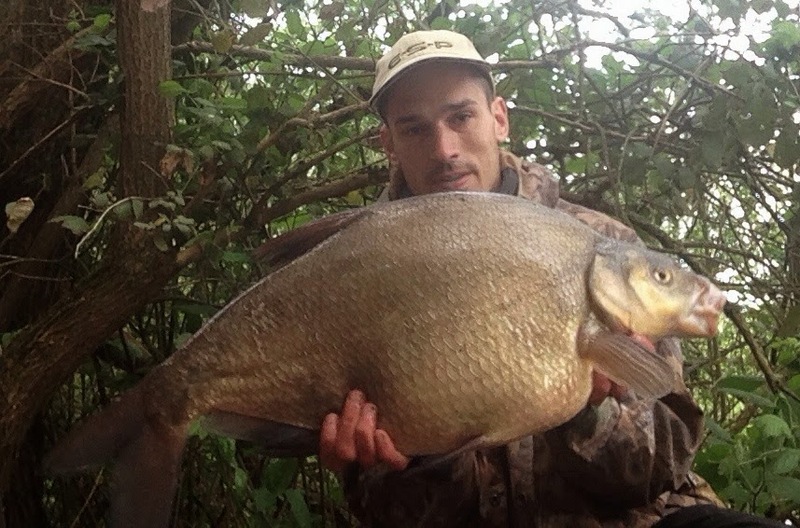 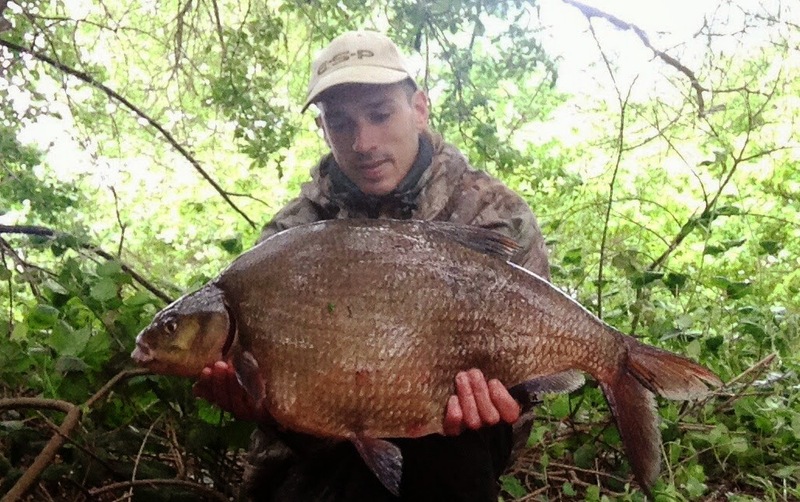 12lb 9oz Bream from a southern gravel pit.